Celebrating Earth Day with the Alliance! The Alliance for the Chesapeake Bay has been busy this past week as we attended Earth Day celebrations around the Chesapeake watershed! We tabled and hosted environmental activities at corporate offices including Host Hotels and Resorts, Lockheed Martin, Northrop Grumman, and MGM National Harbor. At Host Hotels and Resorts, Ted Wolfe, our Maryland Program Coordinator joined Host employees for a very unique, hands-on gardening event. Throughout April, we also hosted Project Clean Stream cleanup events from New York to Virginia! 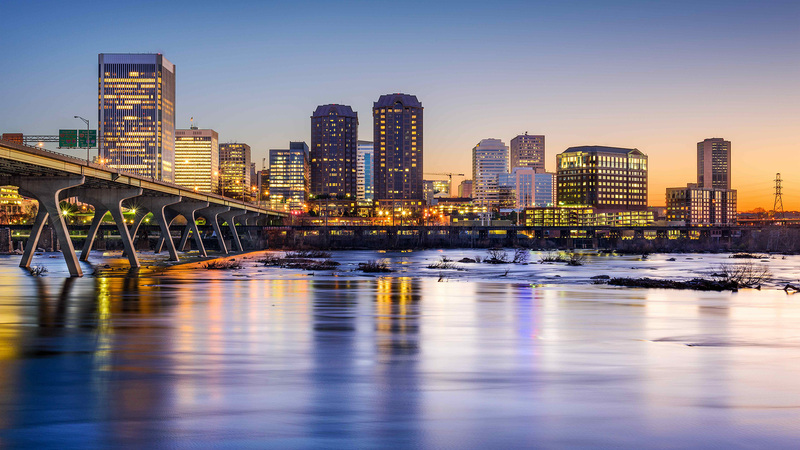 One special PCS event took place in Richmond, VA with Väsen Brewing and Keep Virginia Cozy. Volunteers joined the Alliance, Väsen, and Keep VA Cozy for "plogging" – a Swedish fitness craze that combines jogging and the Swedish word "plocka upp," which means to "pick up." Over 25 participants formed teams, jogged around Richmond's Belle Isle and along the James River, while competing to see which team could pick up the most trash. At the end of the day, a total of 278 lbs of trash were collected! 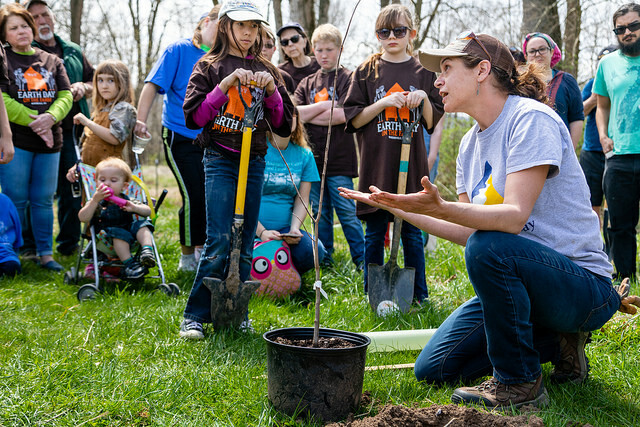 Out in West Virginia, Holly May, our Watershed Forester led a tree planting event with the Wardenville Garden Market. Over 125 community members of all ages came together for a work day to keep the Cacapon River clean and native wildlife there happy. Volunteers planted, mulched, staked and watered 150 trees and 120 berry bushes - a huge accomplishment! Thank you to all of the volunteers from the Ruriteens, STREAM camp, The Nature Conservancy, Cacapon Institute, Cacapon & Lost Rivers Land Trust, the Chesapeake Bay Program, Carla Hardy WV Project CommuniTree and the WV Department of Environmental Protection. To find an upcoming Alliance event near you, check out our website! Celebrate the Chesapeake in Virginia! You’re invited to join us for a spectacular weekend celebration of the Chesapeake Bay watershed in Richmond, VA! Start your weekend by joining us for our Cheers to the Chesapeake VIP Reception the evening of June 8th at the WestRock Corporate Office as we kick off our partnership with the Richmond Symphony’s Festival of the River: Three Days of Art, Music and Environment. Enjoy locally sourced hors d’oeuvres, beer, and wine, live music, and watch the sun set over the James River from the stunning view at WestRock. VIP parking is included and you can easily stroll down to Brown's Island to enjoy the Symphony's concert later that evening! This event is sure to be a sell out, so hurry and get your tickets now! On Saturday June 9th, continue the weekend's festivities in Richmond with our 2018 Back to the Bay at the Festival of the River on Brown’s Island! Join us for a day of FREE family fun, games, oyster shucking lessons, wildlife education, historic boats, and other environmental education exhibits. Back to the Bay spotlights the vital importance of the Chesapeake Bay and Virginia’s rivers and streams and celebrates Chesapeake Bay Awareness Week with a day of fun-filled activities to grow environmental stewardship and care for Virginia’s treasured waters and the Bay! Learn more about Back to the Bay on our website. 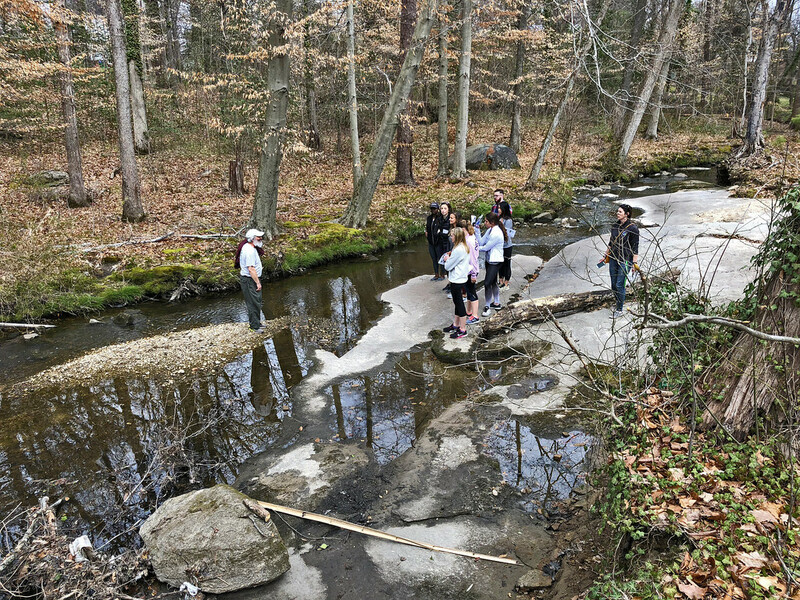 The Alliance led a field trip in the Reedy Creek watershed in Virginia for University of Richmond students as part of their Environmental Biology course work. The Alliance has been working to preserve, protect, and restore the Reedy Creek watershed, alongside the Reedy Creek Coalition for a number of years, through education and conservation projects. The University class toured a small section of Reedy Creek watershed to learn more about watershed management and conservation. Students got to see the transition from the channelized concrete stream bed to the natural stream sections in Crooked Branch Ravine Park. In a class of many non-science majors, including Finance, Leadership, and Business majors, students learned about the complexity of factors in urban stream systems and the opportunities for improvement. If you are interested in learning more about watershed management, contact Amy Hagerdon at ahagerdon@allianceforthebay.org. 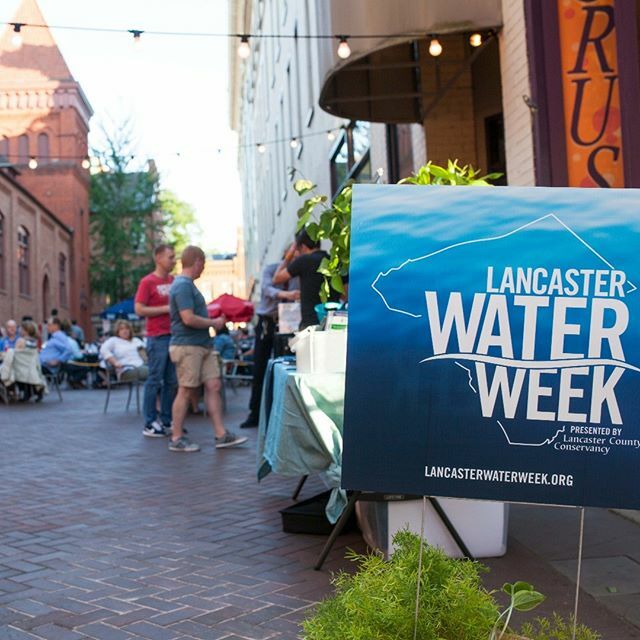 2nd Annual Water Week in Lancaster, PA! Mark your calendar for June 1-9, and join the Alliance as we celebrate clean water in Lancaster, PA with over 20 events throughout Water Week! 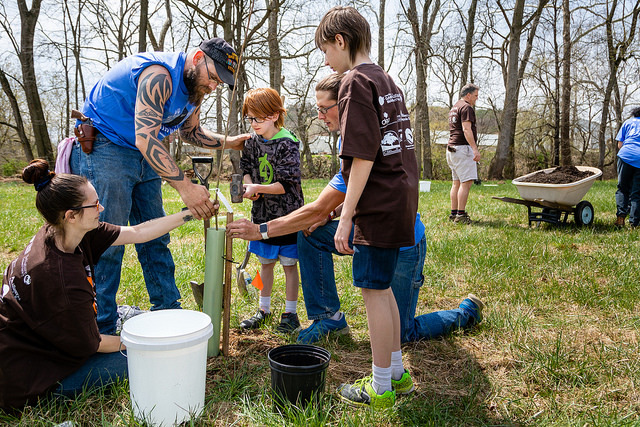 Water Week is a collaborative effort created by the Lancaster County Conservancy, in partnership with over 25 other organizations to celebrate Lancaster County's water resources, educate the public on clean water issues, and take action through cleanups, tree plantings, and more. 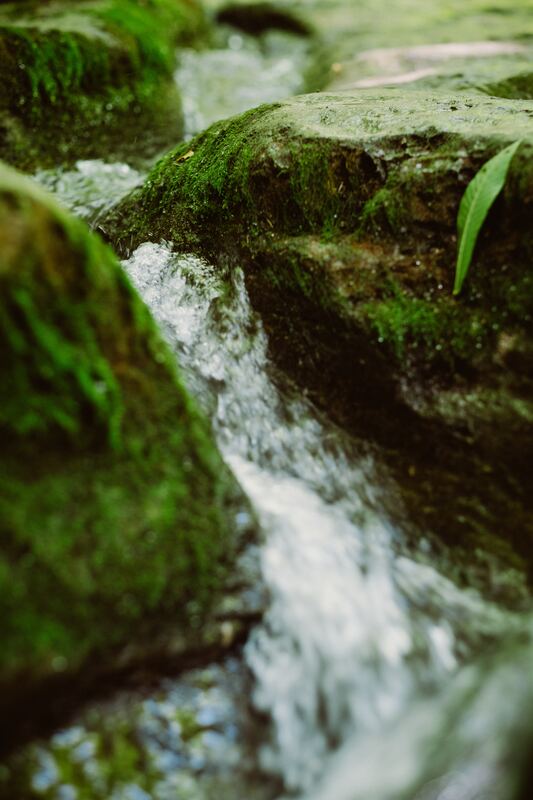 The Alliance will be partnering with Oregon Dairy on the Clean Streams Farm Tour on Tuesday June 5th to provide a tour around the farm and teach tour attendees about practices on the farm that ensure its stream water is clean. The Alliance will also be at the Chiques Watershed Expo at the Manheim Farm sharing some of our knowledge about watersheds. On Saturday, we will be partnering with other organizations for the Conestoga Clean Up as a part of our Project Clean Stream! Join us at one of seven locations along the Conestoga River to remove as much trash and litter as possible! Bring your waders and volunteer for the morning to help us work towards a cleaner, safer, and more beautiful Conestoga River. Then, join us at noon for a FREE after-clean-up lunch to celebrate the day at Lancaster County Park! Stormwater Training -- in Spanish! Join the Alliance for the Chesapeake Bay and Department of Energy and Environment for an educational Stormwater Training conducted in Spanish. 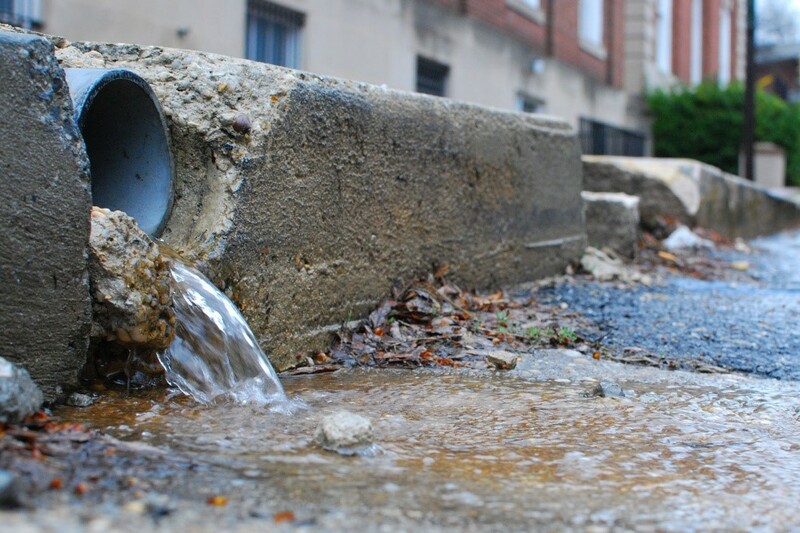 This basic information and training session will provide education on stormwater, stormwater issues in the district, and what projects are being installed to combat these issues. This is an introductory training to provide basic stormwater information, technical training will not be provided. Contact Erin O’Grady (eogrady@allainceforthebay.org) for more information. Asiste al taller educacional en agua de tormenta que la Alianza de la bahía del Chesapeake y el Departamento de Energía y el Medio Ambiente ofrecerán en español. El taller proveerá educación en agua de tormenta, problemas del agua de tormenta en la ciudad, y los proyectos que se están instalando para combatir estos problemas. Este será un taller introductorio que proveerá información básica en agua de tormenta pero no proporcionara ninguna capacitación técnica. Habla con Erin O’Grady (eogrady@allainceforthebay.org) para más información. 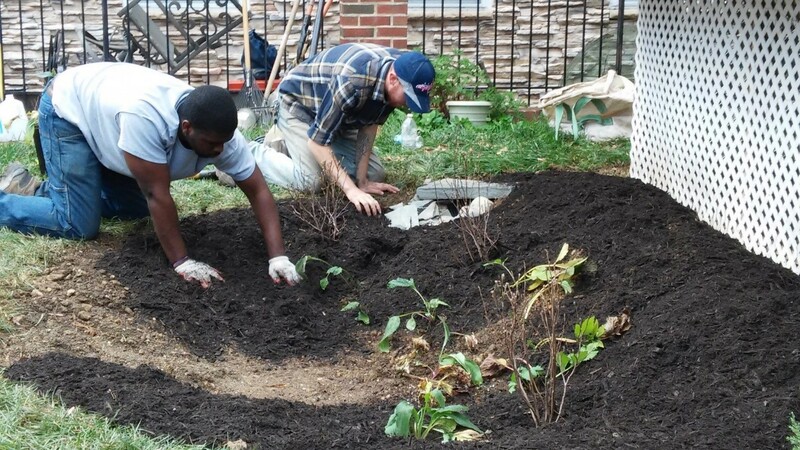 Want to learn how to install rain gardens in the District? Join the Alliance for the Chesapeake Bay and DC Department of Energy and Environment for a FREE training. The DC RiverSmart Rain Garden Training will be held on Tuesday, May 8 from 10 – 4 pm. This training will introduce participants to the RiverSmart Homes Landscaping program through a class room session and hands-on field exercise, with the opportunity to become a landscape installer. To learn more or sign up for our DC RiverSmart Rain Garden Training, please contact Erin O’Grady at eogrady@allianceforthebay.org. On May 16th, join Businesses for the Bay and our Networking Partner, the Chesapeake Bay Program for a free Lunch and Learn webinar! The Chesapeake watershed supports an incredible 3,600+ species of plants and animals including the fish, oysters and crabs that fuel a booming seafood industry, the birds that bring birdwatchers flocking to the area, the plants that sustain us and the pollinators that keep our ecosystem in balance. Direct actions such as building nesting boxes are fun and helpful activities, but did you know that just choosing native over nonnative plants can also make a difference? Join us to learn about the many different ways your business can help support our abundant life and a strong economy! Reserve your spot now by registering for our webinar! 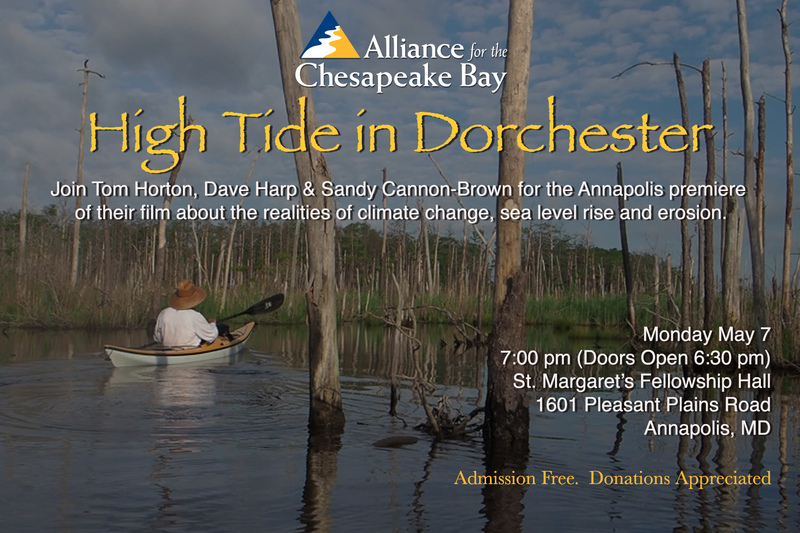 Join the Alliance and our partners on Monday May 7th for the Annapolis premiere of the film High Tide in Dorchester! The film details the realities of climate change, sea level rise, and erosion in a local community in the Chesapeake Bay watershed. Film creators, Tom Horton, Dave Harp, and Sandy Cannon-Brown, will be present for a Q&A! Admission is free, while donations are greatly appreciated. Visit our website to learn more. 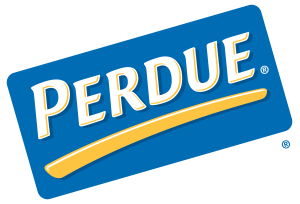 Thank you to Perdue for sponsoring Project Clean Stream and hosting multiple cleanups for employees across the watershed!